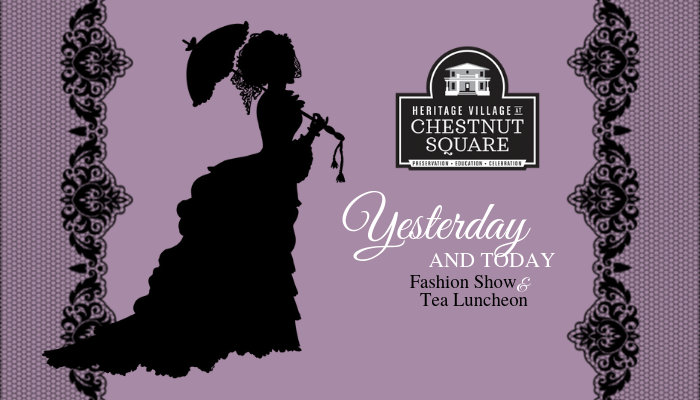 *This registration is for Fashion Show & Tea Luncheon admission. Don't miss a chance to win special raffle prizes! $20 for 5 chances to win! Tickets available to purchase day of the event.